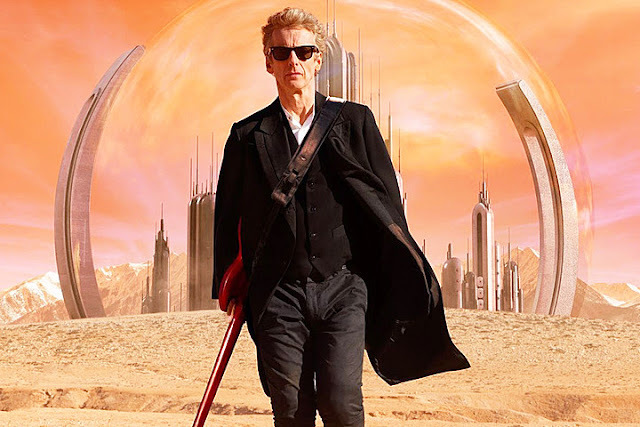 Doctor Who: Peter Capaldi Confirms His Departure | Warped Factor - Words in the Key of Geek. Series Ten will be the last for the Twelfth Doctor. As long suspected, Peter Capaldi will be leaving Doctor Who at the end of this year, after Series Ten and the Christmas Special. "I feel it’s time to move on." He will depart the series at the same time as the current Executive Producer Steven Moffat, leaving a clean slate for incumbent Chris Chibnall.